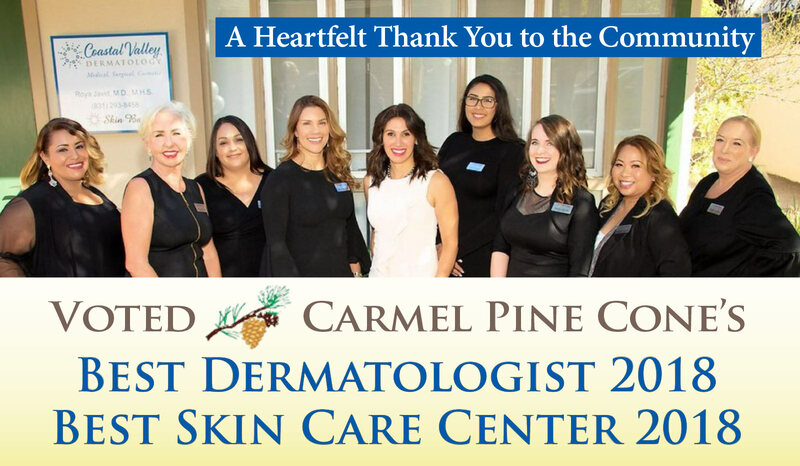 A passion for healthy skin led Dr. Roya Javid to establish her boutique-style medical and cosmetic dermatology practice in Carmel, California in 2010. 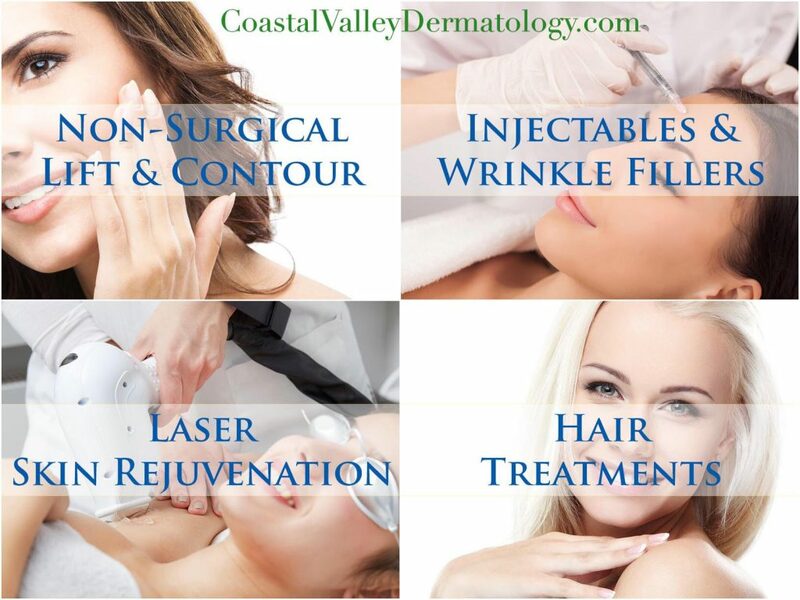 She believes in physicians performing their own procedures and adds her distinct touch and artistry to each treatment. A native of San Jose, California, Dr. Javid began her educational journey at University of California, Berkeley where she graduated with honors in Integrative Biology. She then went on to pursue her Master of Health Science degree at the prestigious John Hopkins School of Hygiene and Public Health in Baltimore, Maryland. After completing her master’s program, she received her Medical Doctorate at George Washington University in Washington, D.C.
At the conclusion of her formal education, Dr. Javid completed an internal medicine internship at the Washington Hospital Center. After this, her husband, a physician in the U.S. Navy, was deployed to Okinawa, Japan. While there, Dr. Javid had the rare opportunity to mentor and teach English to Japanese college and graduate students and to volunteer in the emergency room of the U.S. Naval Hospital in Okinawa, Japan. 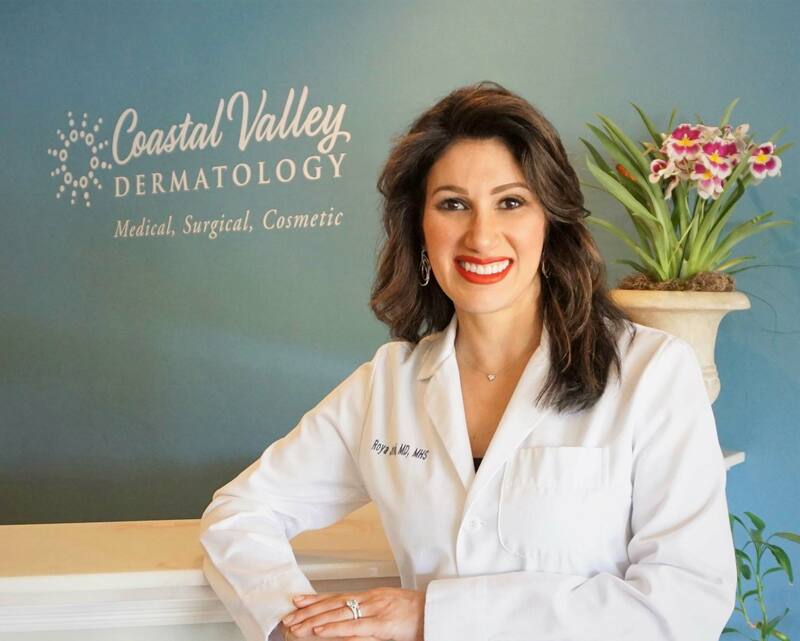 A year later, Dr. Javid returned to the U.S. to complete her dermatology residency at the Advanced Dermatology Institute in San Diego, California. 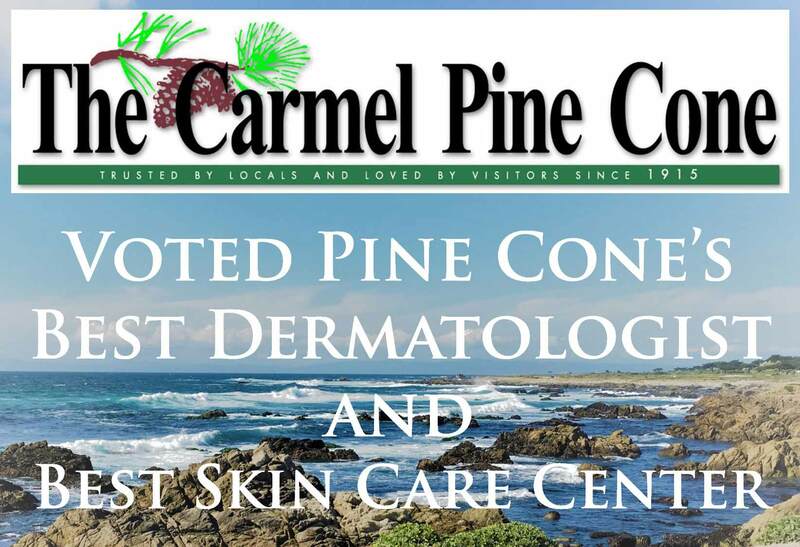 She then moved to the east coast and worked in private practice in Pittsburgh, Pennsylvania and Wheeling, West Virginia for the past four years before moving to Carmel, California.